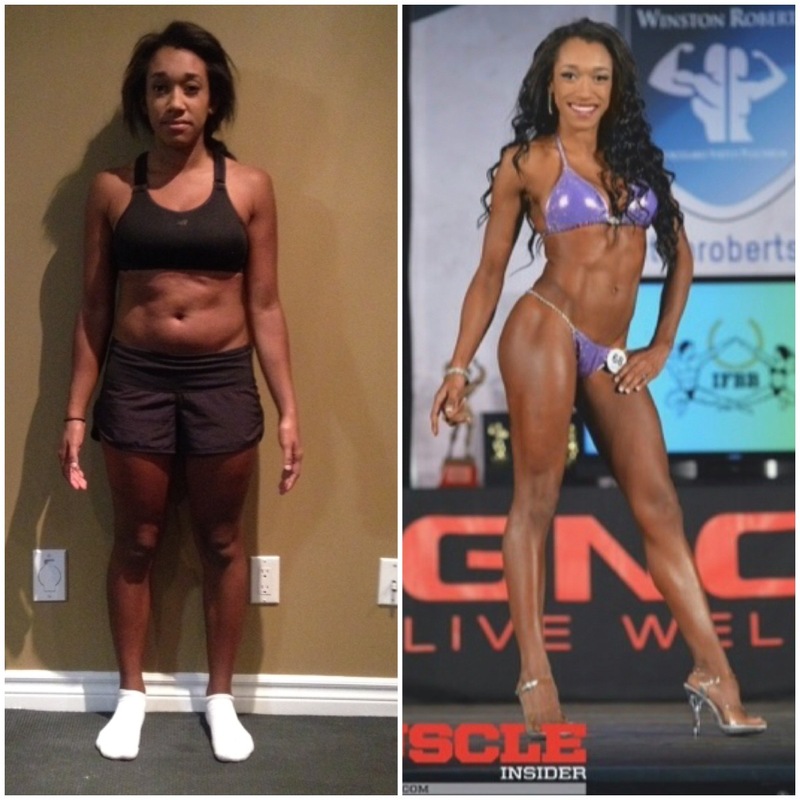 Jessica Stearns Bikini Athlete Jessica competed for her first time at the OPA Ottawa Championships in November of 2013. 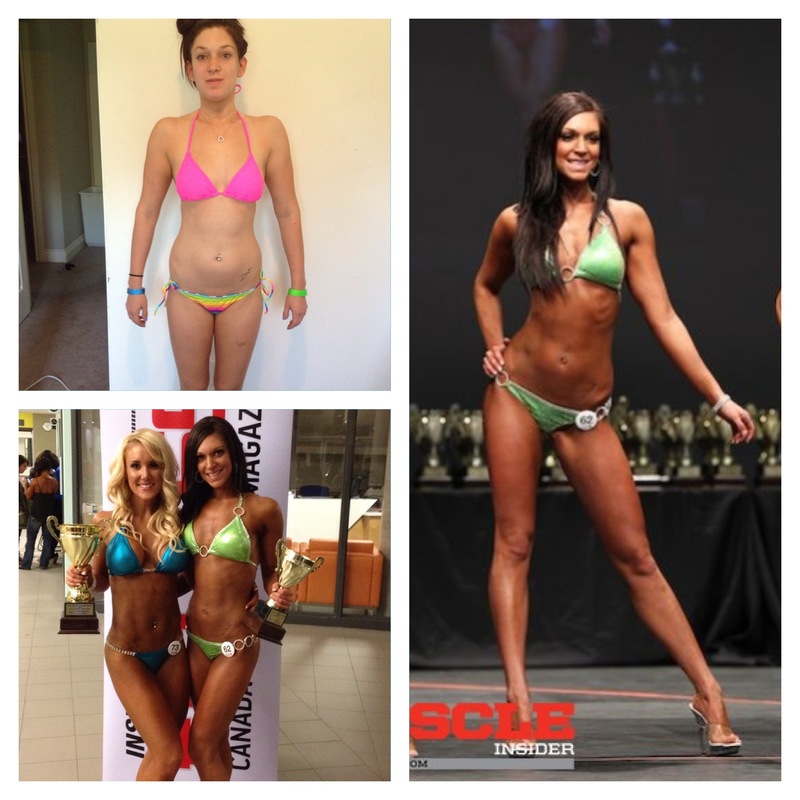 She placed 2nd in her bikini class to the overall winner. Jessica hired me in July 2013 to put on a bit more muscle, and tighten up overall. In a short amount of time of 4 months, we were able to achieve that and she brought a great overall package to the stage.